Image courtesy of Osisko Metals. 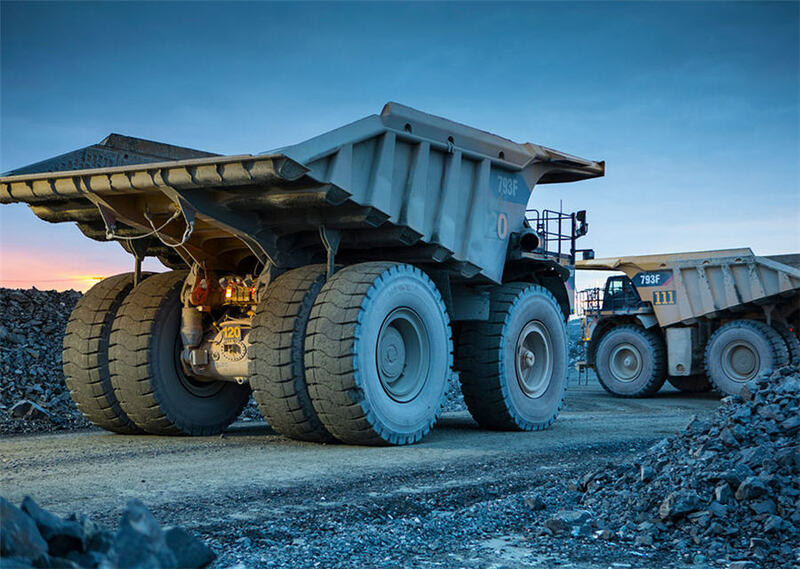 NEW BRUNSWICK – Montreal-based Osisko Metals has intersected multiple high grade zinc-lead-copper zones in step-out drilling at the Main zone of its Key Anacon project about 20 km south of the town of Bathurst. Drill hole KAMZ-18-10, a step-out drill hole 30 metres below the Main zone deposit, intersected 8.30 metres grading 10.47% zinc, 3.47% lead, 0.03% copper, and 92.0 g/t silver. Step-out hole, KAMZ-18-15, drilled 100 meters to the northwest of the Main zone deposit, intersected 5.30 metres grading 14.87% zinc, 5.71% lead, 0.01% copper and 294.92 g/t silver and 7.0 metres of 9.85% zinc, 3.82% lead and 126.14 g/t silver. Hole KAMZ-18-07, drilled 100 metres below KAMZ-18-15, intersected 3 metres of 5.62% zinc, 1.87% lead, 0.1% copper and 28.04% g/t silver. “These new results confirm our theory that high grade mineralization extends beyond the known boundaries. We strongly believe these results are evidence of the exploration upside at depth and along strike,” Osisko Metals president and CEO said. Detailed drilling results can be found in the news release dated Oct. 29, 2018, and posted at www.OsiskoMetals.com.